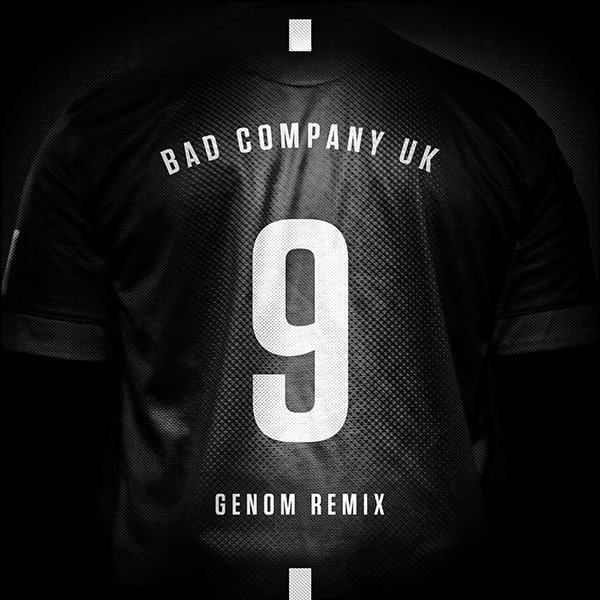 This is a bootleg remix of classic tune from Bad Company UK. It is more like „cover song” than a remix, because it was made from the beginning without the samples from the original tune. We wanted to expand the ideas from the original tune to the maximum.